We all go through times when we are just not happy with the interior of our homes. Maybe you’re bored of the color scheme, or you need to find different furniture to make a room more spacious. Perhaps you are looking to sell your house, and thinking of renovations to maximize your chances of getting a great offer. Before you go out and start looking for new paint and wallpaper, consider if a simple change of accessories would give the room a new lease of life. 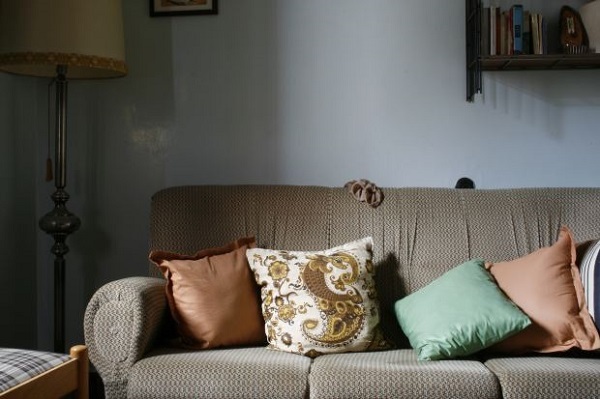 Cushions, vases, and curtains could be all you need to buy if you are looking to update the look of a room. If you are looking for a bigger transformation, then consider changing the furniture in your house. This doesn’t have to be expensive – you can look at local charity shops and auctions to pick up some great items at low prices. Plus, you can sell your old furniture and make some extra cash. Of course, if you are looking to sell your house then maybe invest in one showpiece item, such as a large dining table to show off the space in the dining room, and keep the rest of the furniture more muted. If you have the money to add extra space to your house, then seriously consider if this will add any additional value. Putting in extra bedrooms or making a bigger kitchen can be a great way of showing potential buyers the true appeal of your home, but the cost of extensions can sometimes outweigh the amount it adds to the house value. If you are able to do it in budget, then the best ideas are to extend the kitchen and bedroom space as families looking to move always need as much space as possible. A cost-effective way of improving the interior of your home is a simple lick of paint. 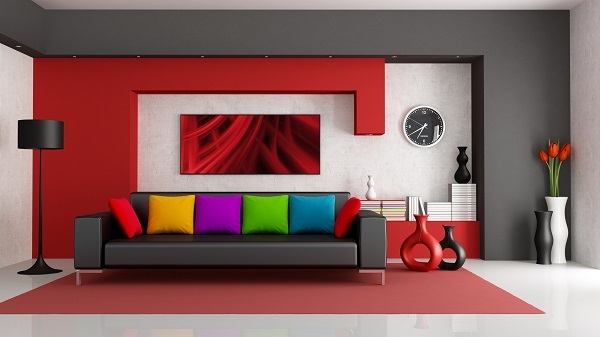 It can instantly update the look of a room, and changing the color scheme can also change the feel of the room. You could even consider creating a feature wall with a bold color, or even using a patterned wallpaper to attract attention. This can make any room look more attractive without having to change or replace any furniture items. You should also never underestimate the importance of outside space. If you have a garden, then there are endless possibilities to make it look welcoming. A few large containers filled with flowers are a quick and cheap way to bring the garden to life, but if you’re feeling brave, then why not create a garden as good as the interior of your home? You could create a beautiful decking area for the adults, or a play area with swings for the kids. Perhaps you could add a water feature or a pond, and have a quiet area where people can relax. Once you get started, you’ll find the ideas keep coming and you will soon have the home of your dreams, or be on your way to finding one.